EA has announced that the Battlefield 5 closed Alpha Will Start Tomorrow on June 28 for selected players. But unfortunately, not everyone will be able to part in the Alpha because Battlefield V Closed Alpha will be invite-only and will be available for players who have been invited for the closed alpha. And it will only available in the English language for PC players. 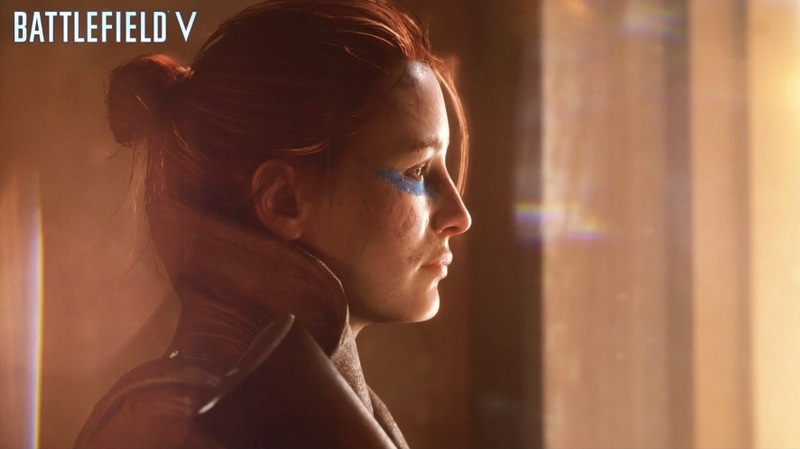 With Battlefield 5 closed alpha EA will test several aspects of the game including the gameplay and technical aspects of the game. The results of the closed alpha will help EA to fix an ongoing issues bugs and errors on the servers and the game itself. To read the full details about the Battlefield closed alpha you can simply head over the official Battlefield website, source given below.